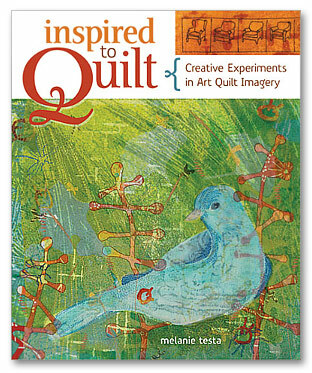 Learn to transform a concept into a finished art quilt using new and innovative ideas while capturing your unique design style. 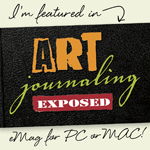 Explore art-quilt design through journaling, technique experiments, and creating small projects with a variety of mixed-media, fiber-art, and surface-design techniques. Jump-start the creative process with hands-on creative and practical exercises shown step by step with beautiful photography. 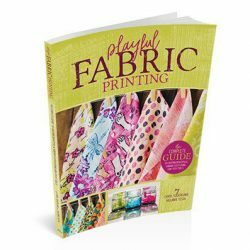 Explore imagery and motifs through techniques like fabric printing, fabric manipulation, stamping, resists, layering, fabric painting, dyeing, stitching, applique, collage, machine embroidery, and beading that become the focal point of your quilt. 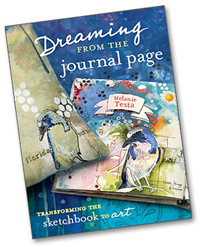 Learn useful finishing techniques, unique bindings, plus unique projects like fabric postcards, artist trading cards and more! 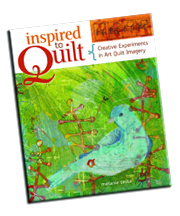 Advanced beginner art quilters and fiber and mixed-media artists will enjoy learning the inventive processes for designing art quilts with Inspired to Quilt. Purchase your copy of the book!